Completing this direct deposit authorization form and providing it to their managers. 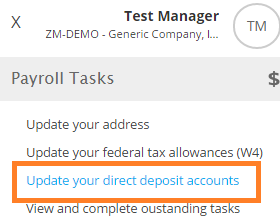 An authorized payroll admin for the employer must approve the item & share the information with ASAP via fax, secure upload, or using this secure submittal. 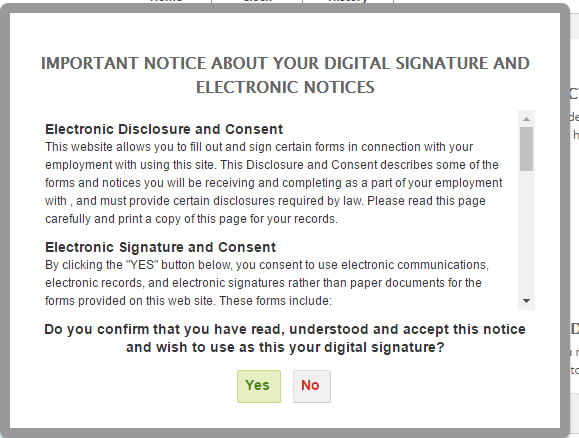 - if they've never e-signed a document in HUB, they will be asked to confirm their e-signature & agree to electronic signature terms. 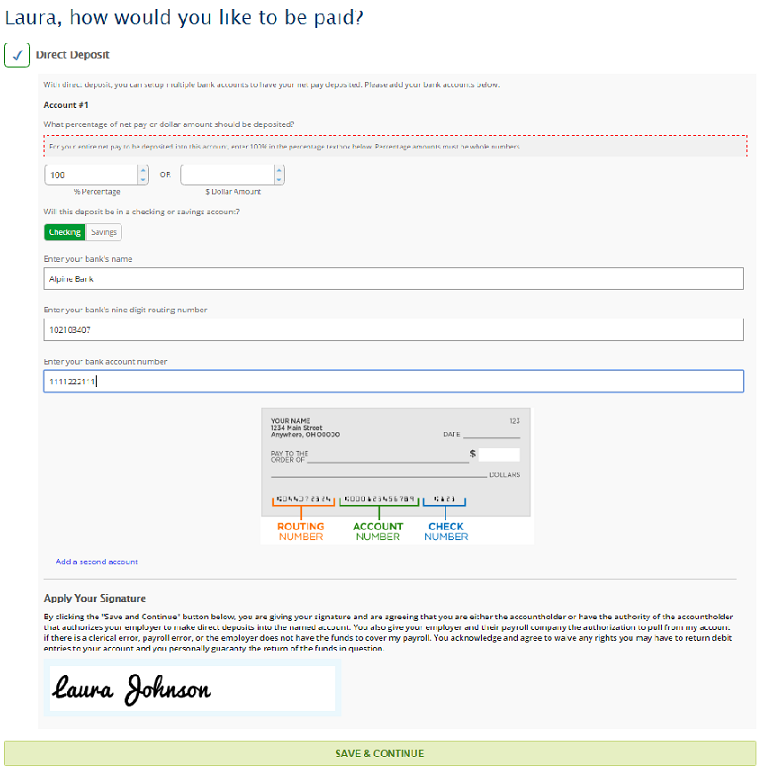 - input their direct deposit banking details. Please reference an actual check when confirming routing numbers. Many banks have different routing numbers for deposit slips which can delay or reject a deposit. 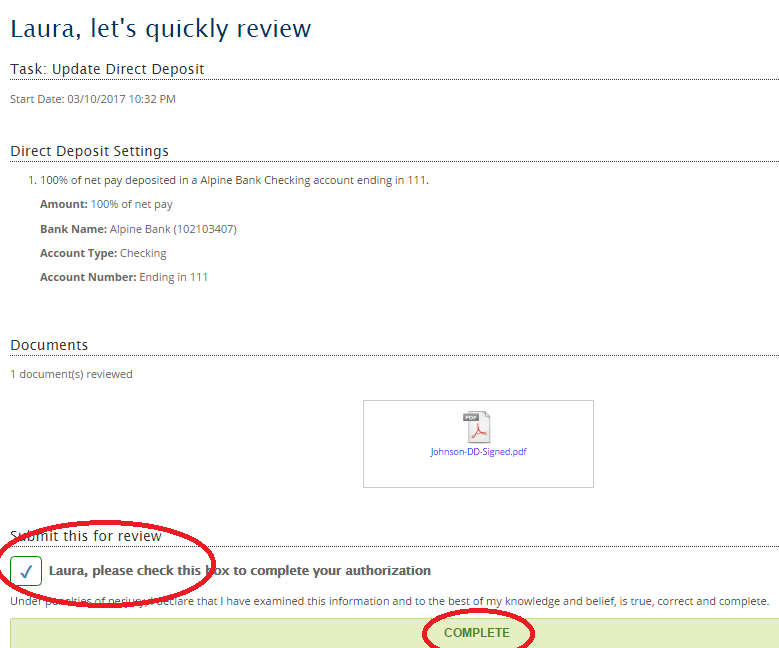 - A HUB Admin will be notified via email to approve the direct deposit set up before the data will become active. - Please allow 1-2 business days after approval before expecting the change to take effect. This will allow room for any changes/additions which happen to be submitted the same day of an active payroll being scheduled for processing.